A national footprint for a global leader, Murray Engineering’s headquarters consist of a workshop complex of fabrication, electrical and mechanical workshops supported by a stand alone wash bay, paint shop, warehouse and administrative building. Our Newcastle Branch specialises in high end HV electrical component design, manufacture and installations. Our Kalgoorlie Branch which supports our extensive Goldfields operations. Mt Isa Facilities to support our projects in Northern Queensland. 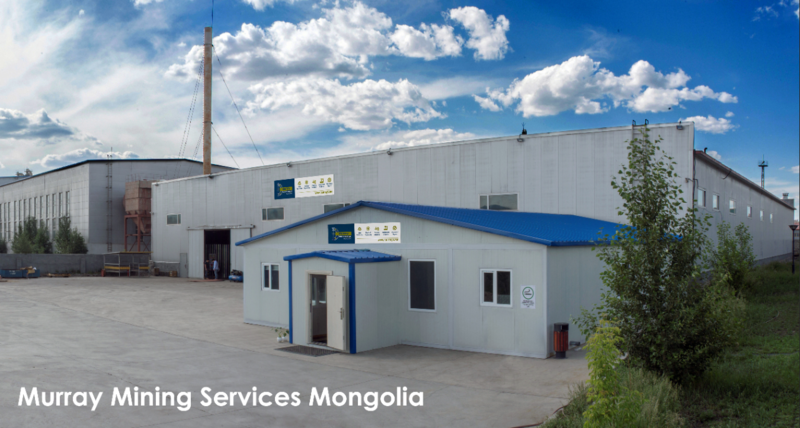 Our branch in Ulaanbataar, Mongolia- Murray Mining Services.